Hossein Behroozinia, was born in Tehran and lives in Vancouver, Canada. A child prodigy who was accepted into Tehran’s Conservatory of Music at the age of 9, he plays oud and barbat, an ancient Persian lute, for which he has written numerous compositions. 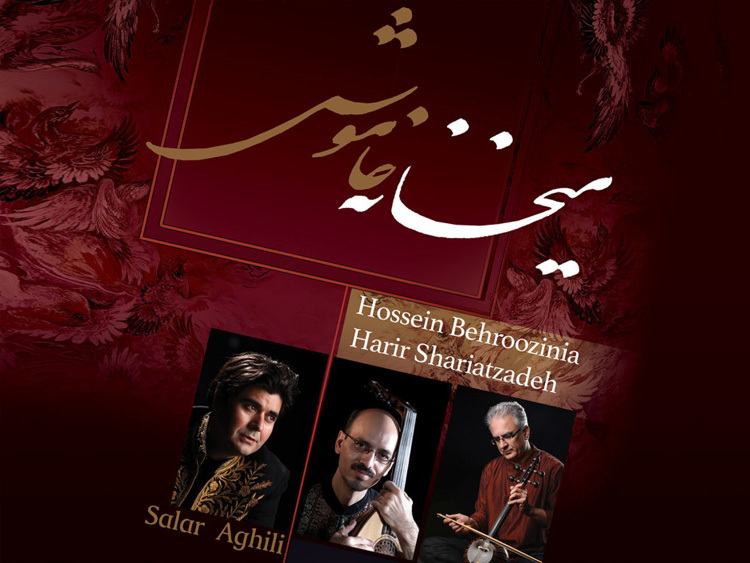 He has taught at prestigious institutes, directed, worked, and performed with some of the most respected ensembles of classical Iranian music, and has successfully championed the revival of barbat. Among other numerous international awards, he has received the First Order of Arts, the highest honor granted by Iran’s Ministry of Culture.